VICTON�will be coming back soon. Their label Plan A Entertainment�revealed that they were aiming to come back in mid-May, and are currently about to film the MV for their new song. The comeback will be in the form of a single where they will be going through yet another transformation. 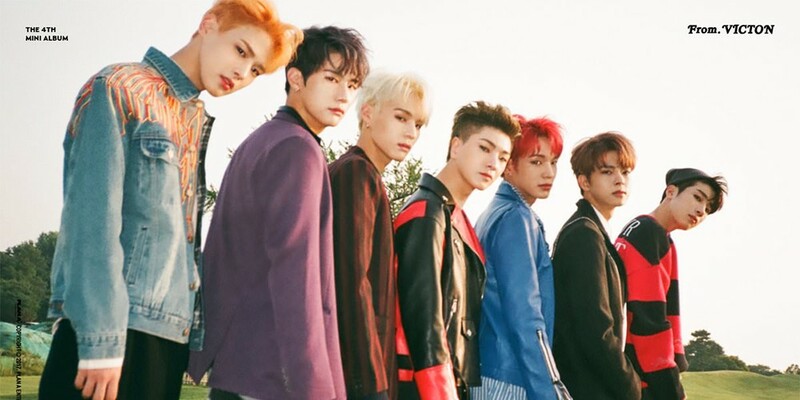 It's been about 6 months since their 'From.VICTON' last November, so stay tuned for more on their comeback.